Vancouver-based music maker Prairie Cat is set to release his latest LP later this week, but Exclaim! is giving you an exclusive early listen right now. Revealing the real name of the dude behind the musical magic, the new record is called Is Cary Pratt and the eight-song offering was produced by West Coast veteran Ryan Dahle (Mounties, Limblifter, Hot Hot Heat). We've already heard a sampling of the record with previous single "Leave a Note," but now you can hear the rest of the album — from opening cut "Crib Talk" right through to closer "I'm Neither Here nor There" — in the player below. Is Cary Pratt is officially out June 9 via Fully Logic Records. 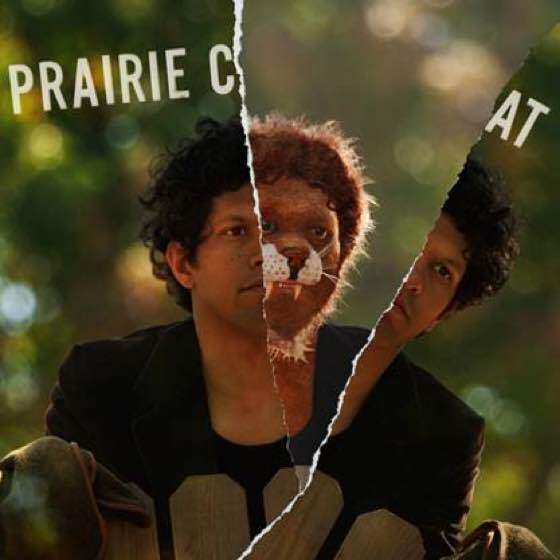 Find Prairie Cat's upcoming Canadian tour dates here.